We offer rigorous and personalized educational programs in the entirety of the Buddhist tradition with specializations in academic Buddhist studies, Buddhist ministry, and Buddhist chaplaincy. Explore our degree and certificate programs, and learn more about what IBS has to offer. From publications to faculty research and institutional collaborative projects, IBS produces innovative research that advances scholarship on Buddhism historically and in the contemporary global world. 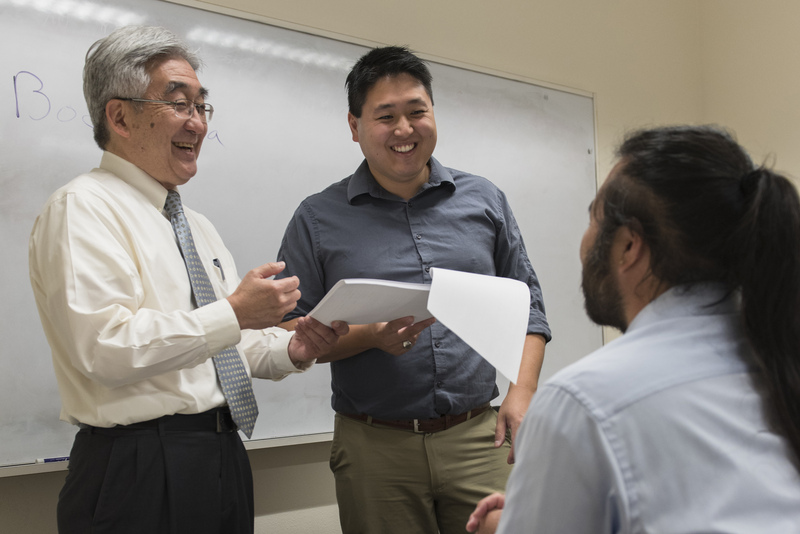 A close-knit community of students, faculty, and staff dedicated to excellent Buddhist education and research, we engage the public through conferences, symposia, and other programs. Come see what Buddhist Studies in Berkeley can mean for you. Explore our degree and certificate programs, and learn more about what IBS has to offer. Advancing scholarship on Buddhism historically and in the contemporary global world. IBS scholarly community engaging the public through conferences, symposia, and other programs. The next step in your Buddhist education. The Institute of Buddhist Studies is a leading American Buddhist graduate school and seminary that provides graduate-level education across the full breadth of the Buddhist tradition, with specialized training in academic studies of Buddhism, Buddhist chaplaincy, and Jōdo Shinshū Buddhist ministry. In addition to numerous graduate degree and certificate programs, IBS produces excellent and innovative scholarship, and fosters engaged and inclusive community through conferences, symposia, and other events of interest for scholars and practitioners alike.